One thing we often do not hear much about in the Yoga world is the mobility & usage of our ankles. 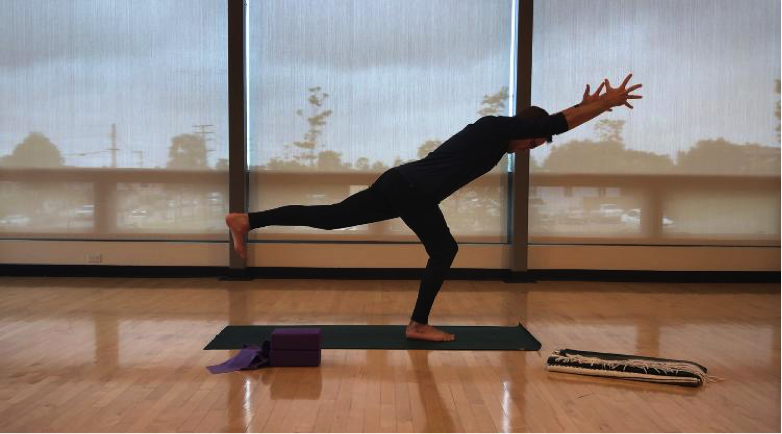 While many teachers and practitioners focus primarily on hips with some attention to knees and feet, the poor ankles barely get a second look. This is a shame because ankle flexibility ties directly into how well our knees and hips will move! 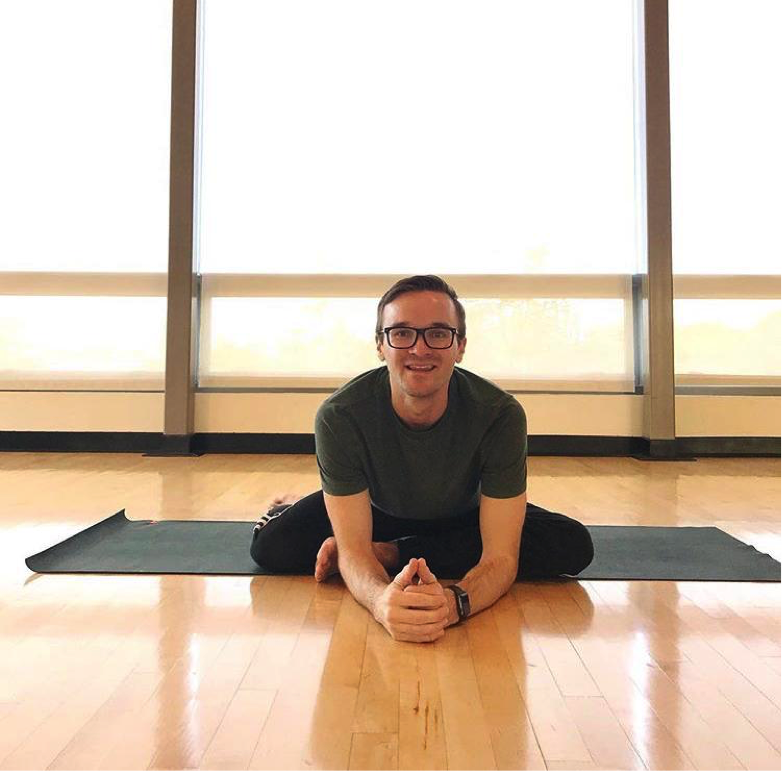 It’s quite common to hear the cues “Point your Toes” or “Point your Foot” and “Flex your toes” or “Flex your foot,” when we are on our yoga mats. But have you ever asked: how far should my foot go to accomplish these movements well? First off, unless the intention is to isolate your toes, which can actually be a healthy way to create mobility, these cues are usually intended to describe movement at the ankle concerning the two main surfaces of the foot--the plantar, or base of the foot, and the dorsal or top of the foot. The average human ankle has about 45 degrees of Plantarflexion (“Pointing”) and about 20 degrees of Dorsiflexion (“Flexing”). Pointing your toes is the easy one; It’s unlikely that you’ll be too restricted there. In my experience as both a Chiropractor and a yoga teacher, I’ve seen more restriction in movement on ankle dorsiflexion. 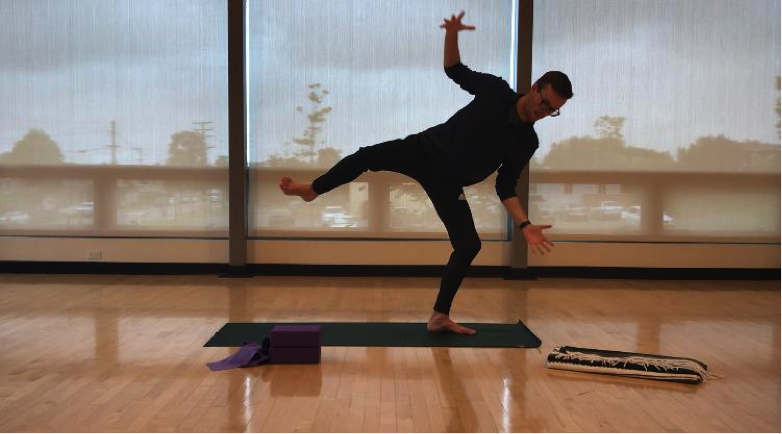 Some of the yogis and patients that I’ve seen can barely go 5 degrees into ankle dorsiflexion, a limitation that can impose greater stress on other joints up the kinetic chain of the body. Modern shoes – Many shoes are designed for fashion, not the human foot. Others have been engineered to take on a lot of the work the ankles should be doing. The extra cushioning, narrow toe box, and all the extra structure alters the movement of our foot. These shoes can actually impede the natural ability of the ankle and foot to move. The recent emergence of minimal shoe companies is meant to counter that trend and bring movement intelligence back to the body. Neglect – Many people do not know how important it is to have ankle dorsiflexion. In the scheme of things, it seems a bit less interesting than the bigger players such as the hips, spine, or shoulders. But when we look a the biomechanics of a squat, ankle dorsiflexion is essential for optimum knee and hip alignment. It's true that when you are holding certain standing postures, it is ideal to place the knee over the ankle to help with the alignment of the pose in order to ensure that we do not place any undue stress on the structures of our knee joint. That said, it is also beneficial to occasionally move and train with your knee in every direction, such as in front of your ankle, to the inside of your ankle, and also bowed out to the outside of your ankle. 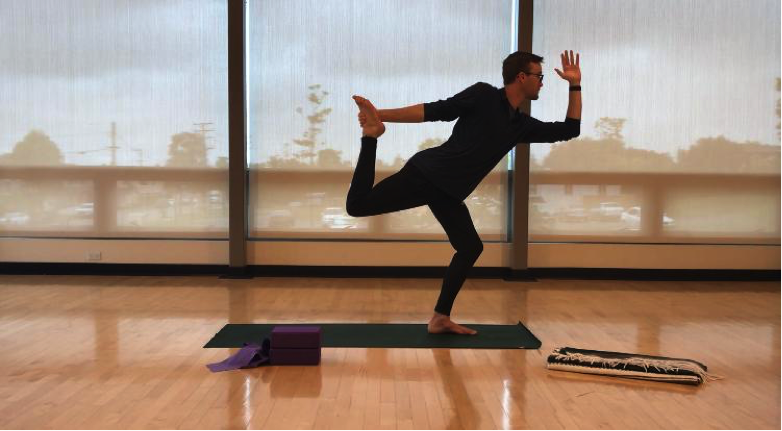 Provided it does not hurt, a moment or two in a traditionally “misaligned” position can be beneficial to your yoga practice. This makes it possible to create strength around the knee joint in many angles, creating resilience rather than just strengthening in one direction. To restore some of your ankle dorsiflexion, as well as warm up your ankles for standing and balancing postures, here is one of my favorite movements: The W Lunge. In this version of the lunge, we glide our front knee over our ankle towards our toes in 3 different directions. This ensures that we get good pure ankle dorsiflexion as well as in two other vectors, ankle pronation & supination. Adding this movement to your warm-up will add stability, strength, and even a bit of fun to your standing poses. Empowered Ankle Practice: A simple way to bring more ankle dorsiflexion into your asana practice is by bending your knee in your balance poses. Dancer’s Pose Natarajasana, Warrior III Virabhadrasana III, Half Moon Ardha Chandrasana, etc are all splendid examples of bending your knee to bring it over your toes (Ankle Dorsiflexion) & challenging your body in different areas. You’ll likely feel a lot more muscles in these modifications, so I hope you’re okay with feeling really strong! Adding ankle work to your practice will create strength, flexibility, and optimum range-of-motion. In other words, a fully functioning ankle that will help create stability and balance in your asana practice. Moreover, it’s also a great foundation for moving off the mat and into your daily life! I hope that you enjoy, my friends.